I'm currently reading a book about the history of america. It conjures up great imagery of the American Indians. According to the book they used the expression "what cheer" to ask how someone was, this is perhaps how the phrase 'Wotcha' came about. 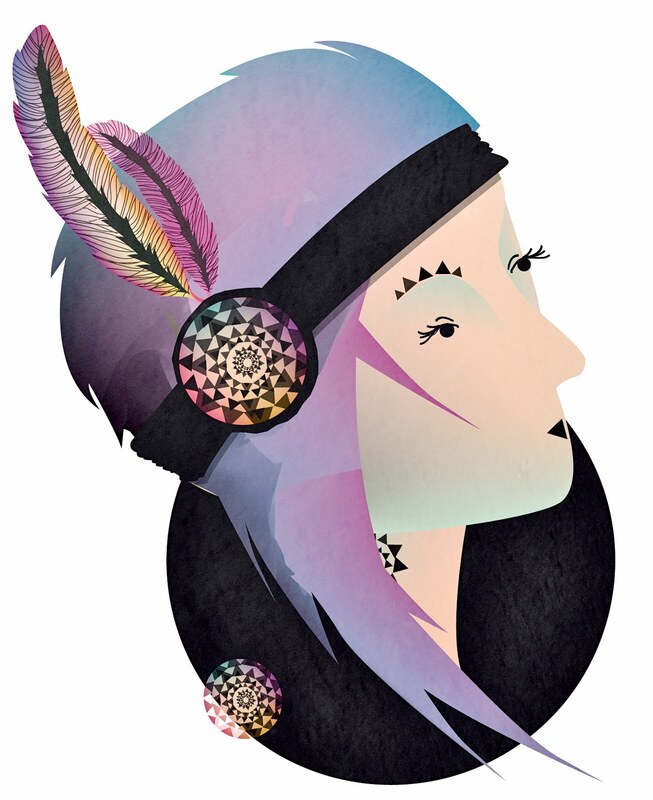 Anyway she sort of looks like a flapper girl too but i prefer her as an American Indian.